You know what I want? 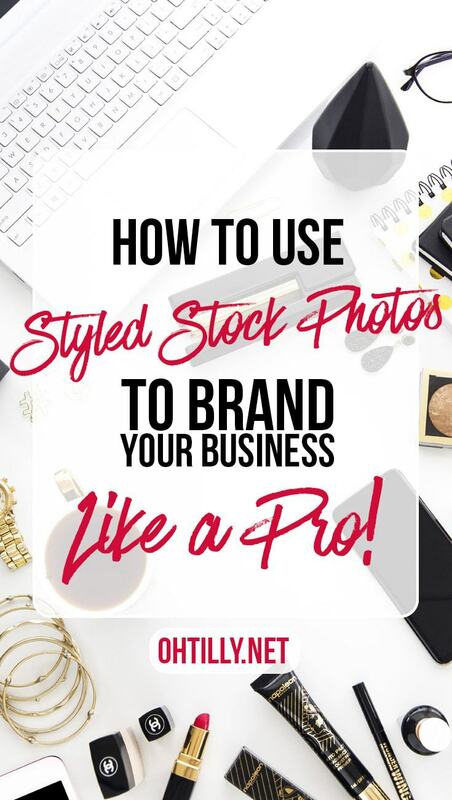 I want for YOU to feel empowered to create a stunning visual brand for your business, with the results that look like you hired a pro for every single social media post! Well I have a few answers for you, a few pretty images as inspiration and hopefully plenty of ideas to help you get your business seen and remembered for being branded like a pro! You’ve probably heard the news about Facebook reducing business page visibility in the home feed. It’s getting harder and harder to reach our audience there. But we can still get a lot of eyes on our Instagram posts (the trick is in the great hashtags). So having photos that stop users in their tracks (or should that be scroll?) is key to getting that sweet sweet engagement. All of the images in the Oh Tilly Styled Stock Catalogue are very high res (I’m talking a minimum of 5000 pixels on the long side) so you can crop one image again and again and again before even moving on to the next photo. 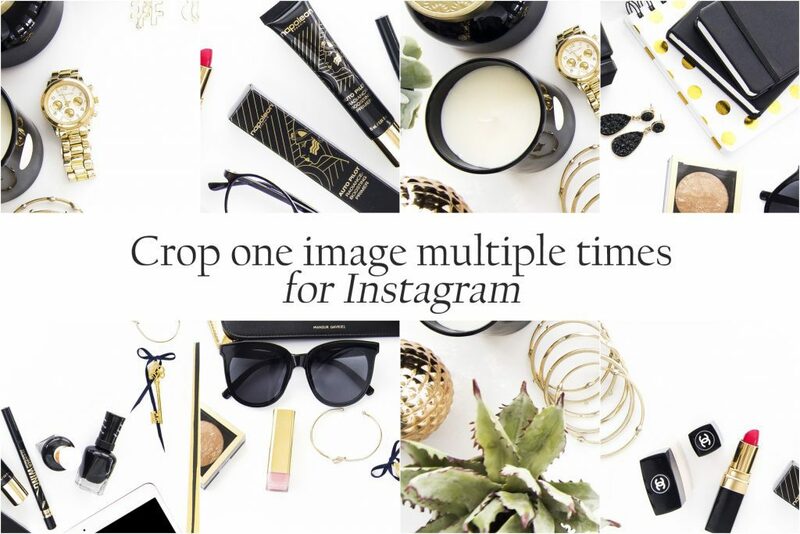 This creates a consistent look for your Insta feed. 2. Pinterest Graphics that ROCK! Did you know that there are 175 million active users on Pinterest each month! 81% of which are females. 2 million of which save shopping pins (rich pins) to their boards EACH DAY. I don’t know about you, but I’m all over Pinterest. If you want to get some of that action you need to get onto it too. Like right now. The best pins, the ones that get shared again and again therefore getting more views and more clicks to your content: are long tall pins. Crop long and tall and add your title! 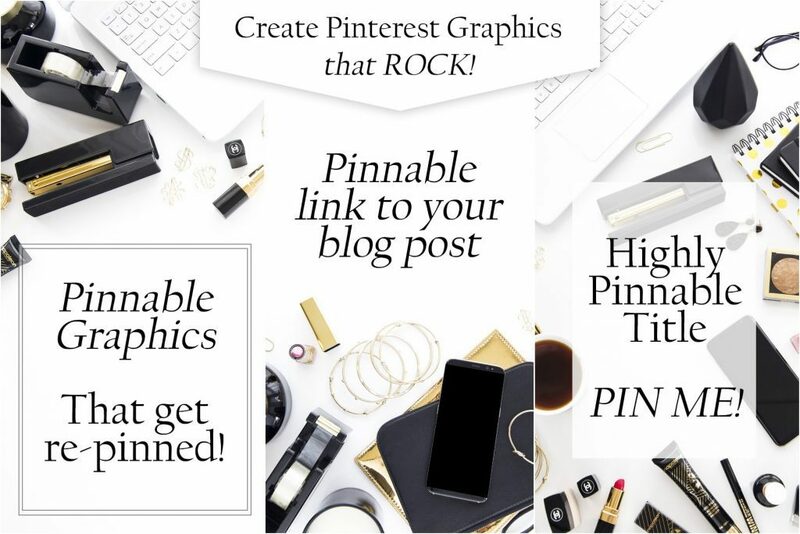 Make sure you include your pinnable graphic in each blog post with social media sharing buttons to encourage people to pin for you. If you haven’t seen the amazing email campaigns from Kate Spade, jump on their mailing list and check it out. 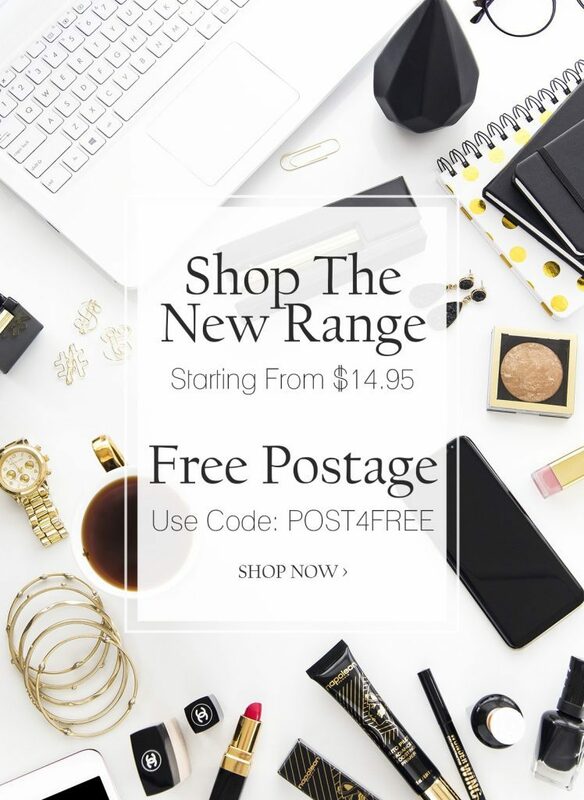 Their mastery of how to host a sale is top notch and I can never resist. Just because you don’t have the marketing budget of Kate Spade, doesn’t mean you can’t create amazing marketing media like a pro. Choose two bold fonts, a catchy headline and go for it. Add your own branding and logo, and a link to your shop and Bob’s your uncle. There are so many stunning mockups in the Oh Tilly Styled Stock Catalogue and you can showcase your website or social media on iMacs, iPads, smartphone and laptop screens. Oh Tilly Members are really spoiled for choice. If you’re Photoshop savvy there are even layered photoshop files with smart layers, so you can easily add your own screenshot to the screen. If you prefer something simpler like Canva you can just overlay your screenshot over the image and align it with the screen. Now that’s not all folks, there are hundreds of ways you can use Oh Tilly Styled Stock photos to brand your business. There’s Facebook cover images and profile photos, then you can add your own text and share quotes or calls to action. Create custom buttons for your website, use Oh Tilly Images for blog headers, page headers, page footers, page middle-ers (that’s totally a thing, right?). Twitter background images, Twitter posts (twitter posts with photos get a LOT more engagement). 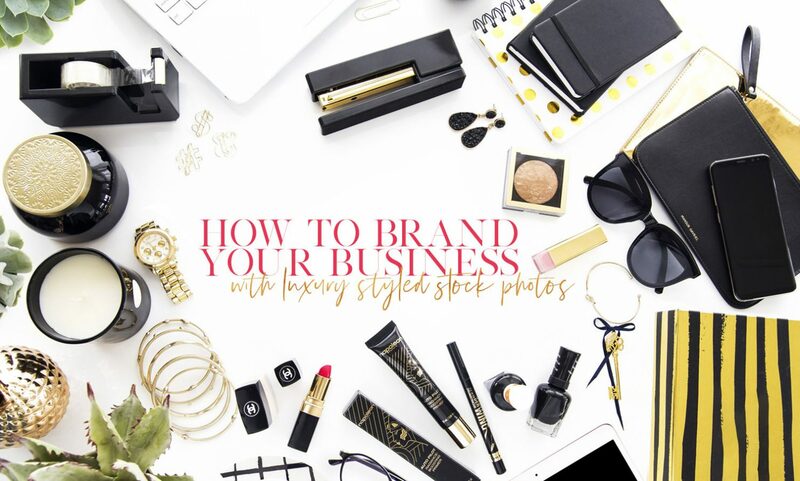 Share your new digital product, put a styled stock photo on the front cover of your e-book and then showcase the e-book on a styled stock mockup – Inception for Styled Stock Photos. Mind. Blown! The sky is the limit! What exciting ways have you used styled stock images to brand your business? Please share your ideas in the comments, I love hearing from you. Love this. Made me want to stylize more and streamline! Love this post!! 🙂 I found it to be so useful! This is a great post. Thanks for sharing your tips!